New York (AFP) - The Mueller investigation is over, but President Donald Trump now faces a slew of other investigations by federal prosecutors in New York and Democrats in Congress that could create more deep troubles for his administration. The biggest threat comes from federal prosecutors in New York, who have already prised a guilty plea on multiple charges from Trump's former personal lawyer Michael Cohen and who could be a dangerous witness against the president in other cases. Investigators in the notoriously aggressive SDNY office -- Southern District of New York -- and its sister bureau in Brooklyn, are believed to be looking at a whole manner of possible wrongdoing by Trump, his family, and his Trump Organization real estate group. Those range from Trump's election-eve hush payments for alleged former mistresses, financial improprieties surrounding the celebrations of his inauguration, and possibly illegal funnelling of foreign money to the Trump campaign and inauguration. The New York state attorney general has opened inquiries into violations by the Trump family charity, real estate dealings, and taxes. Most of those probes are taking place in secret, but the state attorney general has already sued Trump, members of his family and the Trump Foundation alleging it was used as a virtual slush fund for family needs in "a pattern of persistent illegal conduct." In all of those, Cohen, who has been sentenced to three years in prison, is potentially a dangerous witness as a longtime insider who has turned against his former boss. One particularly explosive case is the SDNY probe into the payoffs Cohen illegally arranged to buy the silence of at least two women, Stormy Daniels and Karen McDougal, who claimed credibly to have had affairs with Trump before he ran for president. Those were part of "catch-and-kill" arrangements with tabloid newspaper National Enquirer, which Cohen has testified had for years financial arrangements to protect Trump from any damaging personal news. Cohen testified that the payment he made to Daniels, which was ruled an illegal use of campaign funds, was ordered and reimbursed by Trump himself -- a possible criminal act. A third woman, Summer Zervos, a one-time contestant on Trump's reality television show "The Apprentice," has sued him for defamation after he said she lied in claiming that he groped and forcibly kissed her. 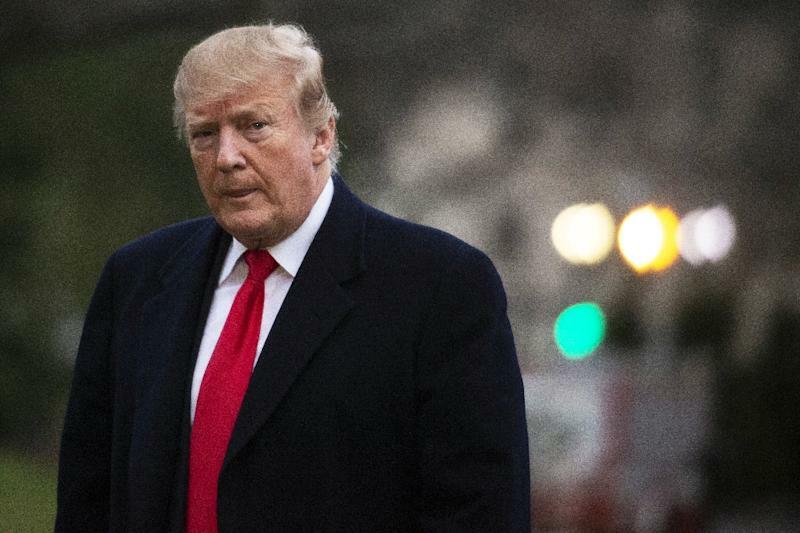 Trump's lawyers have failed to get the case thrown out, opening the door to the possibility that the president could be forced to confront his accuser in court as a witness. 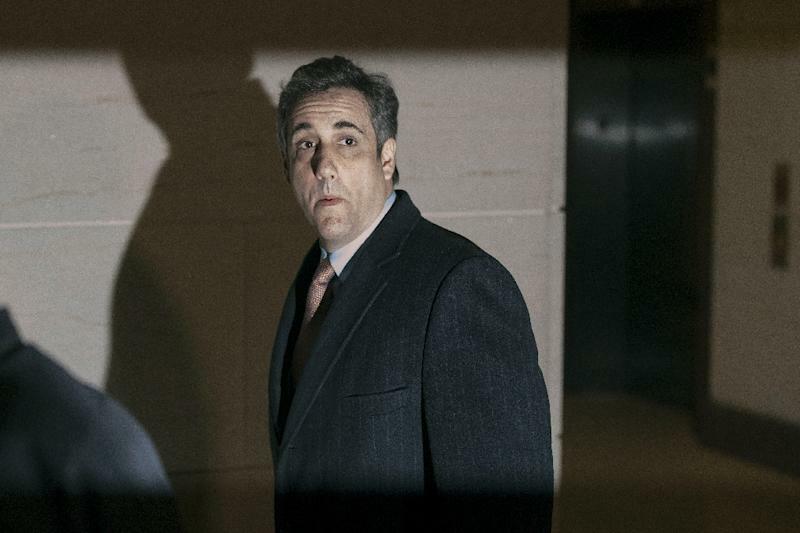 In his February testimony in Congress, Cohen raised issues of financial malfeasance by Trump and the Trump Organization in banking and real estate deals. He said Trump falsified data in financial disclosures to banks and insurance companies, providing more meat for federal investigators. For that and the probe into the Trump Foundation, eyes are now on the figure who likely knows more secrets about Trump than anyone else: Allen Weisselberg, the accountant who has served the Trump Organization for four decades. Meanwhile in the US capital Trump is fighting a lawsuit brought by the attorneys general of Maryland and Washington alleging that Trump's continued ownership of a hotel in Washington frequented by lobbyists, company executives and foreign governments violates the Constitution's "emoluments" ban on the president profiting from his office. 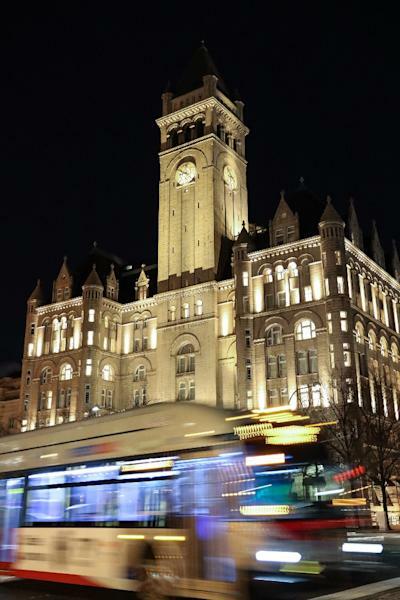 Evidence has shown that Trump has reaped significant financial gains from the Trump International Hotel just a few blocks from the White House, and from his properties in New York, based on the patronage of those seeking favor with the president. It's not clear how far the emoluments case will go: the Justice Department is fighting to have it quashed as baseless. And in Congress, Democrats have stepped up pressure with several investigations of the president. The main one, by the House Intelligence Committee, parallels the Mueller probe's focus on Russian interference in the 2016 election and whether the Trump campaign had a role in that. And the House Judiciary Committee is examining allegations of obstruction of justice against Trump, after Mueller declined to conclude anything from his evidence on this subject. "We're going to move forward with our investigation into obstruction of justice, abuses of power, corruption, to defend the rule of law, which is our job," committee chairman Jerry Nadler said.